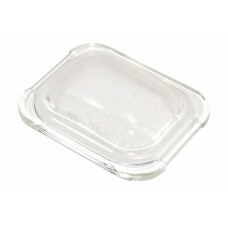 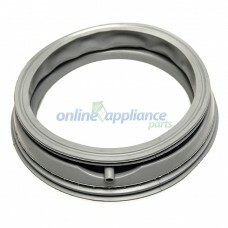 We stock Bosch Stove Spare parts including Seals, elements, thermostats and switches, Bosch washing machine spare parts including circuit boards, pumps, lids stators and inlet valves, Bosch Fridge Spare parts including Shelves and crisper bins, Bosch Rangehood Spare parts including Filters, Bosch Vacuum Cleaner Parts, including bags and filters, and of course Bosch Dishwasher spare parts including pumps, gaskets, hoses, cutlery baskets, rollers, seals and more. 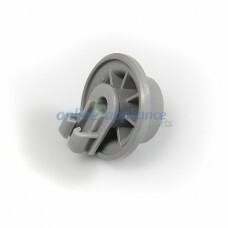 All our Bosch Spare Parts are only of the highest quality and Bosch replacement parts unless stated otherwise. 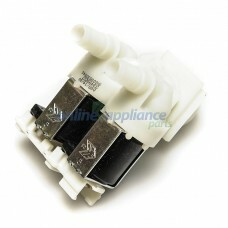 144978 Drain pump Bsoch Front loading washing machine Genuine. 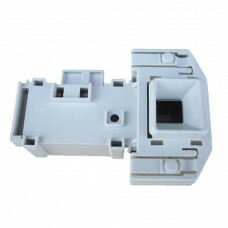 suits models: WFB1605AU/33, WFO2060,..
167517 Carbon Brush Washing Machine WFK2401 2pkt Bosch..
182430 button trap (pump filter) suit Bosch front loading washing machine Suits the following model..
1880580400 Rail Cap Rear SINGLE BlancoTo suit Blanco DishwasherOnline Appliance parts can supply a c..
361127 Boot Gasket Door Seal Bosch Washing Machine PartsMay be known by other part numbers including..
428210 Bosch Washing Machine Cold Water Inlet Valve WAE18060AU09& This part suits appliance modelBOS..
610147 interlock switch Bosch front loading washing machine WAE18060AU/WAE20260AU& May be known by o..
611472 Bearing for Flip Tynes lower rack Bosch DishwasherMay be known by other part numbers includin..
611475 Bottom Basket Roller Bosch DishwasherMay be known by other part numbers including: 00611475, ..
644221 Dryer handle - Boschsuits WTE84100AU WTV74100AU/15 and others belowOnline Appliance Parts&nbs..
647309 Oven Lamp Glass Cover (with tool) - BoschDiameter: 68mm - Height 33mm (Inc Thread - 52m..
Part Number 165261 Drain Pump to suit Bosch Dishwasher Online Appliance Parts can supply a comp..
Part Number 165314 Wheel Lower Rack to suit Bosch Dishwasher Online Appliance Parts can supply ..
187384 Light Cover Rectangular Suits Bosch Oven model(S) HBA63B450A..
265961 Heating Element& Suits Bosch& Washing Machine Front Loader. 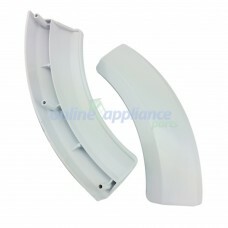 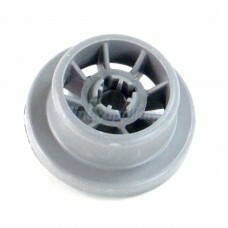 model& WFL1880AU/30& Online Appli..
366232 Outer Door Frame Suits Bosch Washing Machine Front Loader. 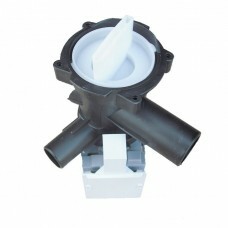 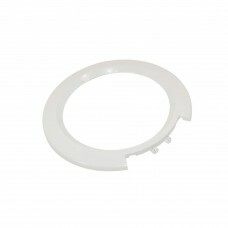 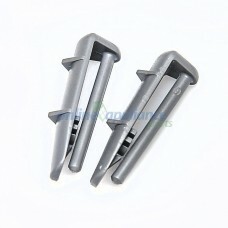 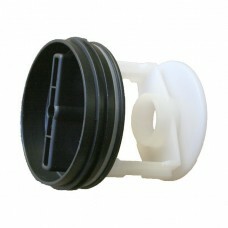 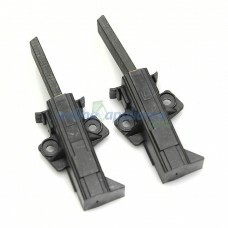 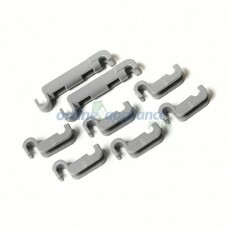 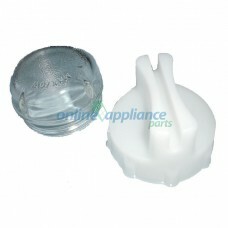 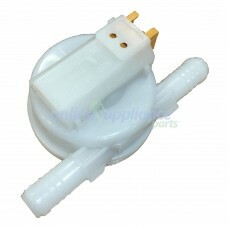 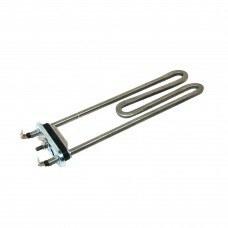 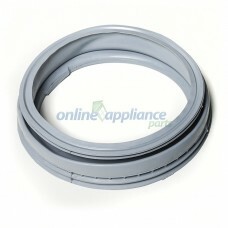 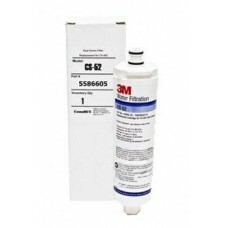 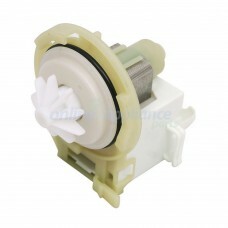 model WAE20261AU/01 WAE2..
Part Number 424099 Flow Meter to suit Bosch Dishwasher Online Appliance Parts can supply ..